Our extensive support and training programs revolves around a combination of classroom instruction and on-the-job training in franchisee-owned stores plus real-world insights on marketing, finance, and management systems. Site selection is about finding the best location and property for your business. This is a crucial step to your ongoing success. We are there every step of the way to get you in the best possible indoor play facility at the right price. Our goal is for you to save money up front and each month. Now that we have identified the site, what do we do? Our project management team will help get you from lease signing to store opening. You benefit from a professionally manage process with cost savings and fewer headaches. With so many ways to market a business, it can be confusing. At Monkey Bizness, we have developed an industry leading workbook for you to utilize in the 12 weeks prior to your store opening. This will help you stay on track as well as work with the Support Center to succesfully launch your business. Your second largest expense (and biggest headache!) will be employees. Whether it be finding the right people, onboarding, or training, through our online portal we have resources for you to utilize. Save time and train better employees with our support. 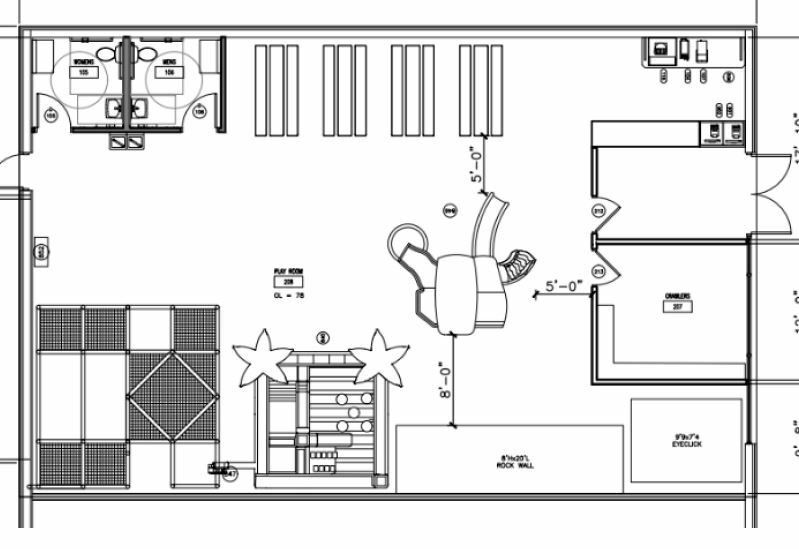 Monkey Bizness has put the thought and work into designing two prototype layouts to fully utilize all of your space and build out your indoor playground with exciting equipment. We have designed two models so that you have the flexibility of selecting the appropriate one for your community. Our 3,000 square foot indoor playground model was designed to be wide open to enhance the smaller space and reduce buildout costs. 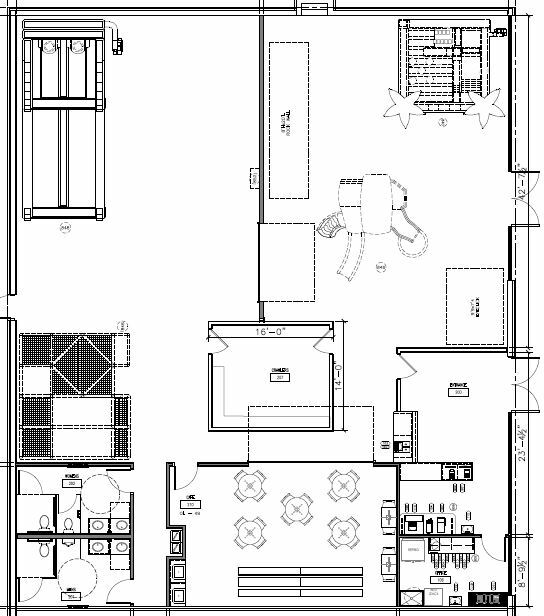 Our 5,000 square foot model maximizes space and increases your party capacity by utilizing two play floors and one party room. Each space is brought to life with elements such as synthetic grass and bamboo decorated front desks.